The Pokémon Company International has shared a new, important tidbit on the upcoming 2019 European International Championships. We knew the event was taking place in Berlin, Germany from April 26th to 28th, but now we have more specific details on where. 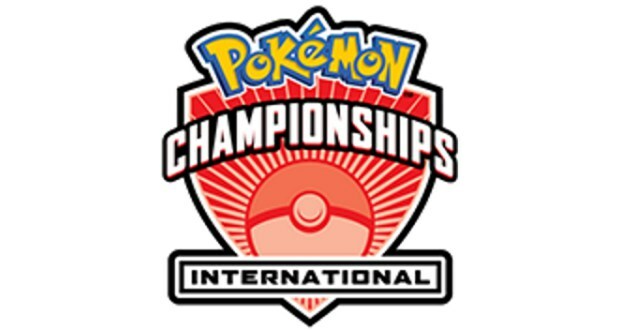 The event will be held at the Estrel Berlin Hotel & Congress Center, and includes a Video Game Championship tournament, Trading Card Game tournament, and a Pokkén Tournament DX World Championship qualifier.